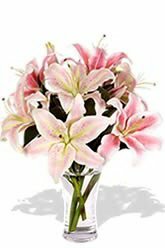 FloristCollective.com is Indonesia's most comprehensive online florist, with same day deliveries throughout Indonesia and many other countries. 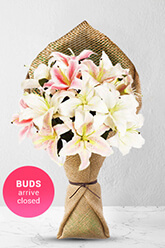 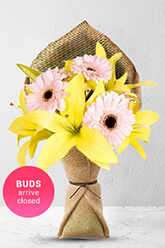 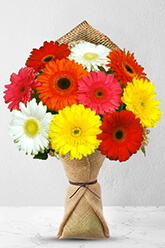 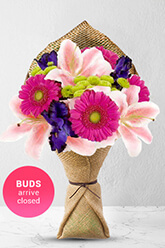 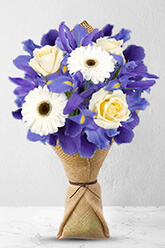 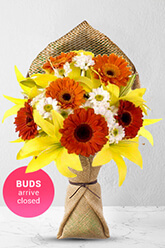 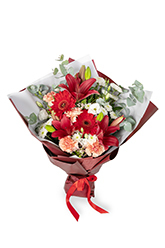 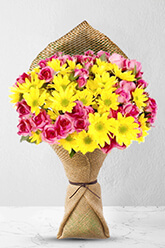 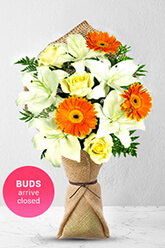 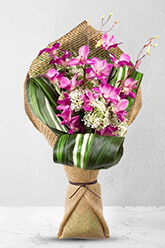 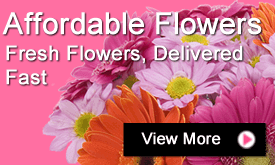 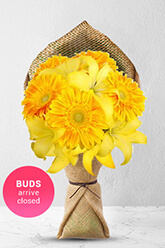 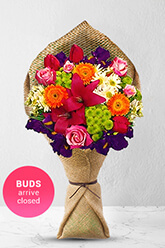 Flowers for Indonesia can be delivered almost anywhere in the country. 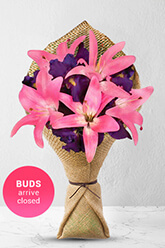 FloristCollective.com has a vast network of local Indonesian florists, from Jakarta to Surabaya and Bali to Bandung. 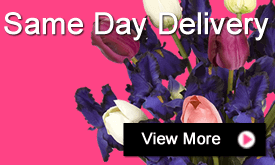 This means you can order a bouquet of gorgeous fresh flowers from the FloristCollective.com website and have them delivered anywhere in the country that very day. 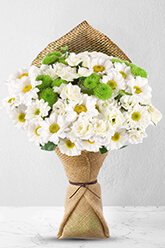 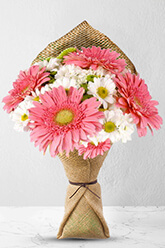 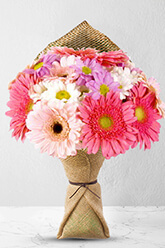 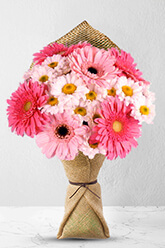 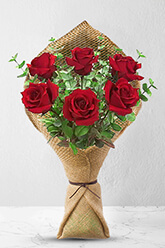 FloristCollective.com also works with the best florists in Malaysia, Hong Kong, Philippines, Japan, Singapore, Australia, New Zealand, Thailand, Vietnam, and Taiwan to bring the the same day delivery promise of the freshest flowers to all of you living in those countries. 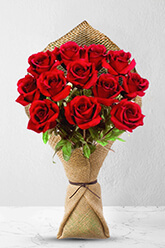 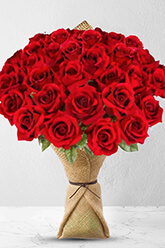 We continue to add florists in countries all around the world to our network, so check to see if we're offering same day delivery in your country. 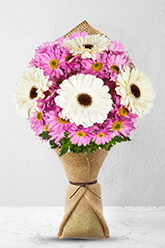 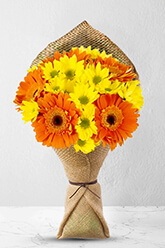 When you order online through FloristCollective.com you're assured to getting the area's freshest and most unique flowers. 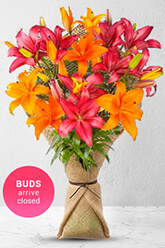 The broad range of flowers and arrangement options we have means that there's always a beautiful selection to meet anyone's budget and taste. 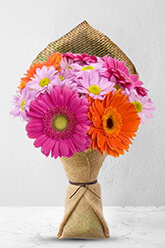 When you place your order through FloristCollective.com, our local florists have the perfect arrangement for any occasion. 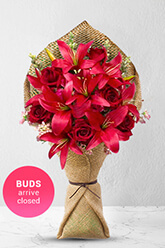 Whether you're looking for flowers to celebrate an engagement, wedding, birthday, a new birth, Mother's or Father's Day, Christmas, Easter, anniversaries, and of course Valentine's Day, our commitment to provide you the best arrangements delivered right when you want them is the same. 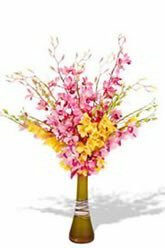 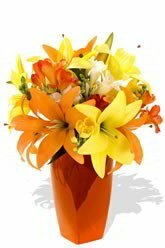 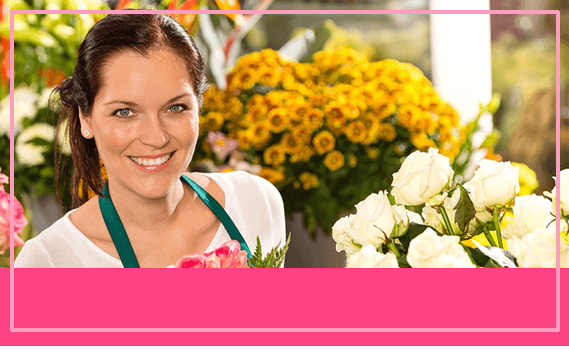 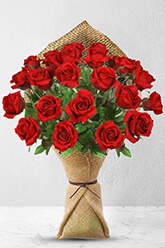 You can select same day or next delivery and one of our local Indonesian florists will select and arrange gorgeous, fresh flower just as you requested. 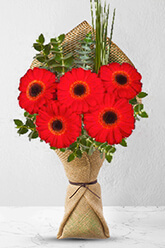 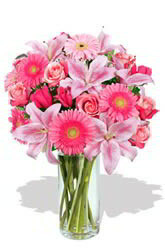 Place your online order right now through FloristCollective.com so your special someone can get their beautiful arrangement today.